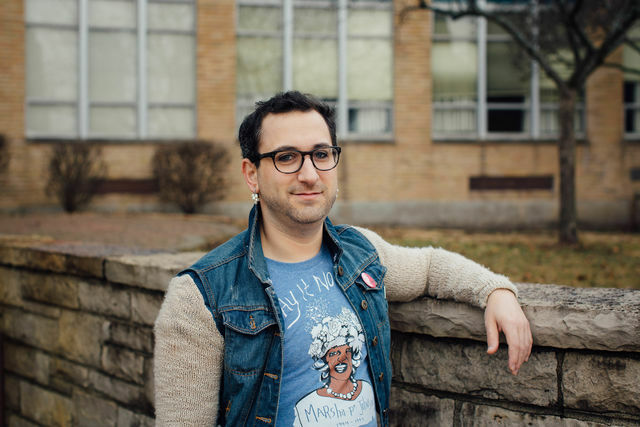 Dr. Z Nicolazzo (pronouns: ze/hir; she/her/hers) is Assistant Professor of Trans* Studies in Education in the Center for the Study of Higher Education at the University of Arizona. Her research focuses on mapping gender across college contexts, with a particular emphasis on affirmative and resilience-based research alongside trans* students. She has published her scholarship in a variety of inter/national publication venues, and her first book, Trans* in College: Transgender Students’ Strategies for Navigating Campus Life and the Institutional Politics of Inclusion, was awarded the 2017 Publication of the Year from AERA’s Division J.